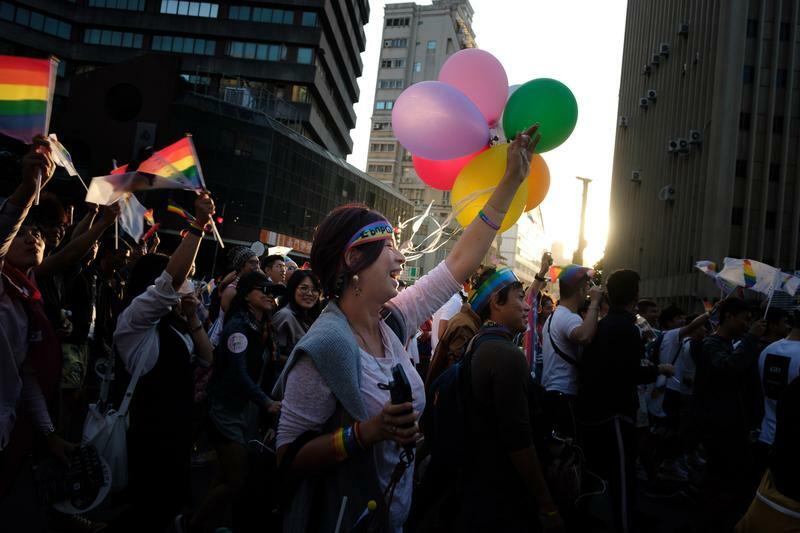 The 2018 Taiwan LGBT Pride Parade kicked off this October on Ketagalan Boulevard, the main causeway in front of Taiwan's Presidential Office Building, and a popular location for political rallies. 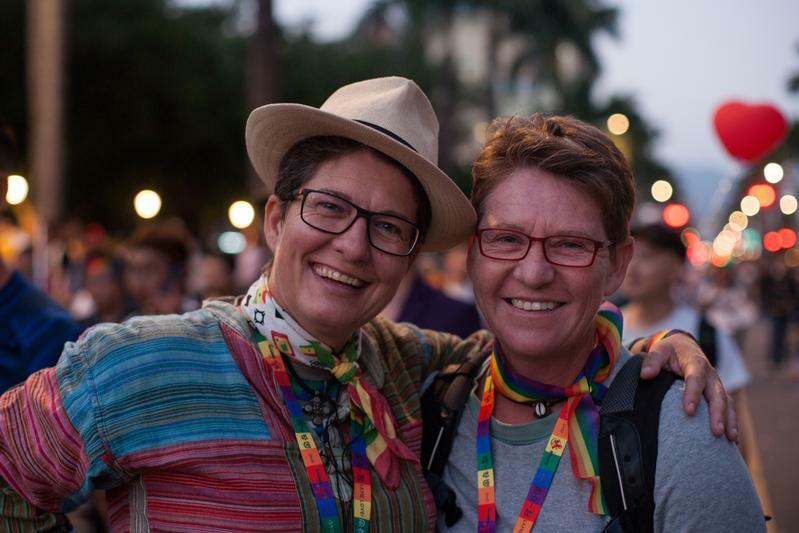 This year's Pride theme is "Tell your story, vote for equality." 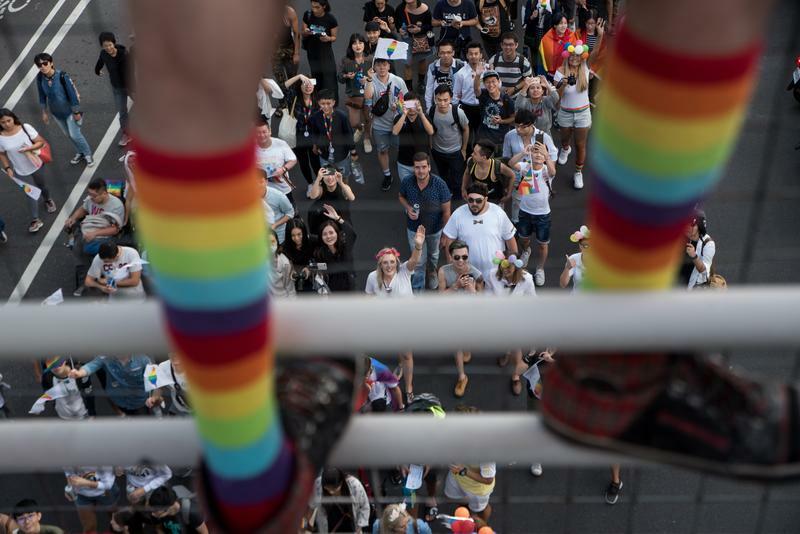 Pride organizers estimate 137,000 people took part in this year's parade, a new record for Taiwan Pride. In addition to individual participants, more than 250 groups joined in, including NGOs, civil society organizations and political parties. 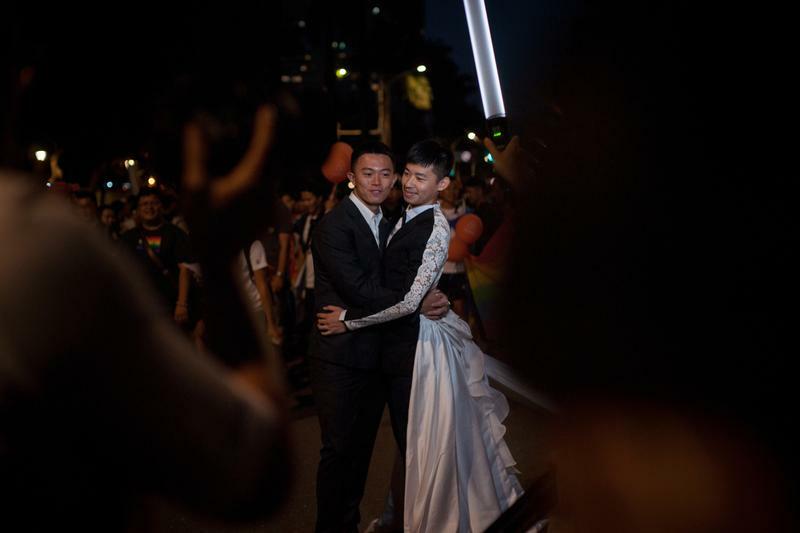 There were also 30 Christian ministers from Taiwan and overseas taking part in the parade, voicing their support. 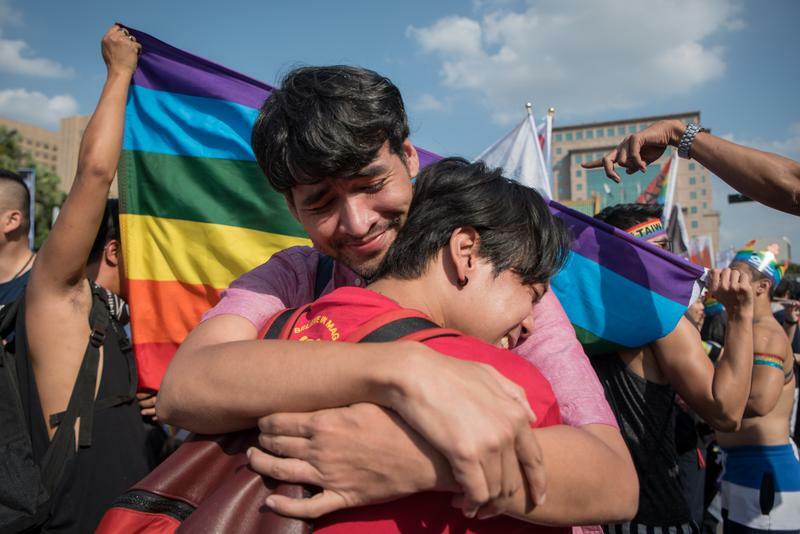 Over the past two years, debates about marriage equality and gender-equity education in schools have simmered online and in the streets. 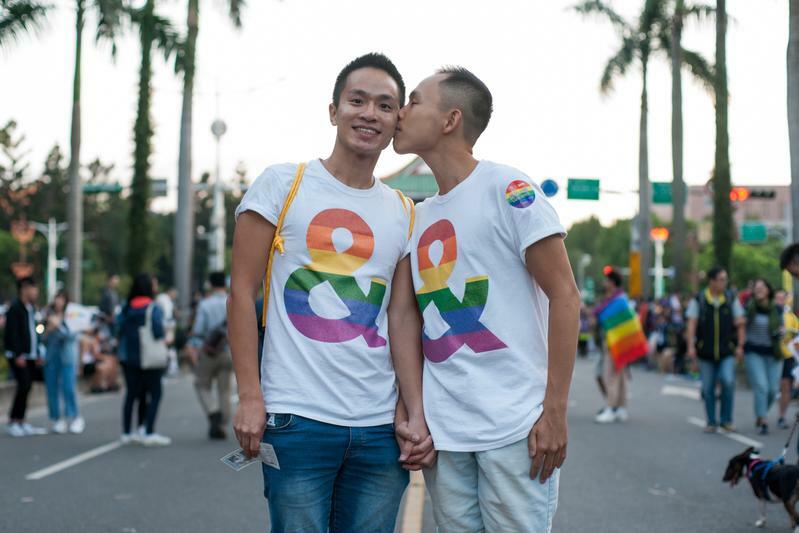 This November, Taiwan's local elections will feature referendum questions on LGBTQI rights issues on the ballot. 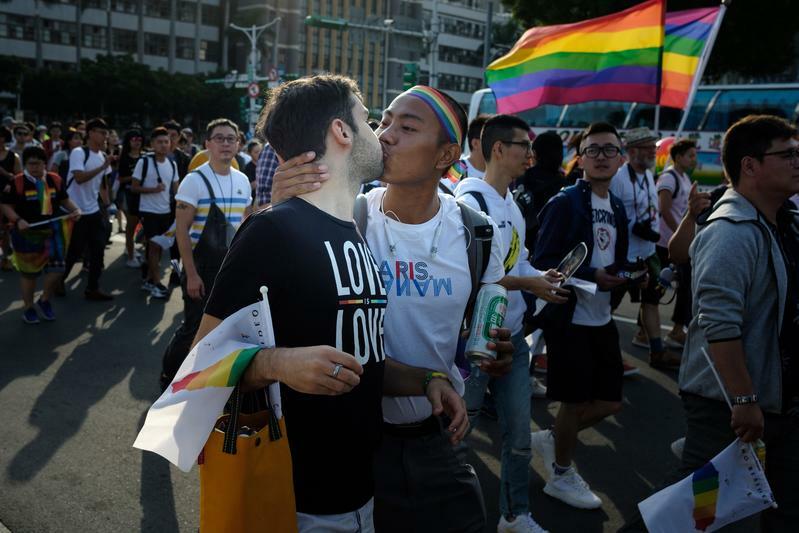 Participants loudly advocated for progressive sexual education at the 2018 Pride Parade, and urged Taiwanese voters over the age of 18 to cast their ballots in support of Taiwan's LGBTQI community.